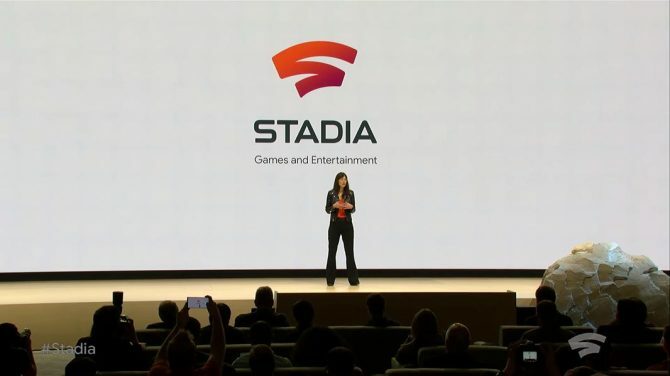 Google was finally able to unveil Google Stadia, its new gaming platform that is built upon game streaming. 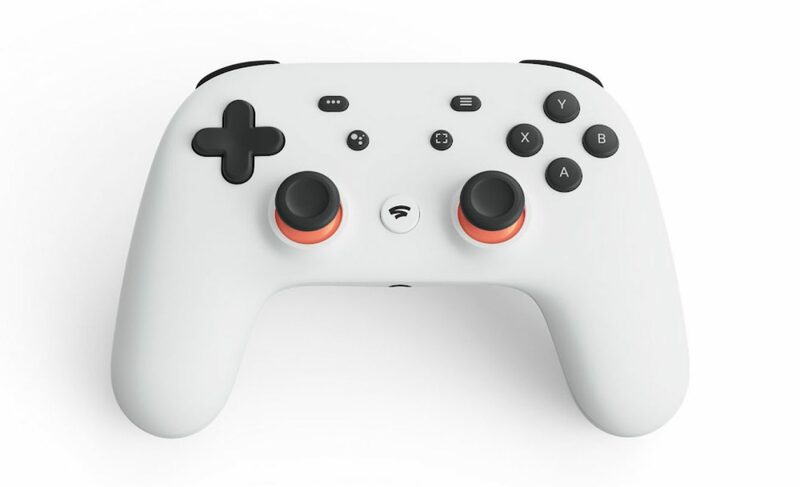 It was a very impressive technical showcase, and alongside the reveal of it all came the Google Stadia controller. While some high resolution pictures of the controller like the one above exist, users from r/Stadia found a more dynamic view of the controller on the platform’s website by cleverly using the Konami code. As you can see in the video captured by DualShockers below, by inputting the Konami code on the Stadia.com one can gain access to a rotatable view of the controller. If you aren’t attending GDC and want to get a better view of the controller at several angles before more preview videos come out, this is one of you best options. Unfortuantely, the code does not work on Stadia.dev at this time. 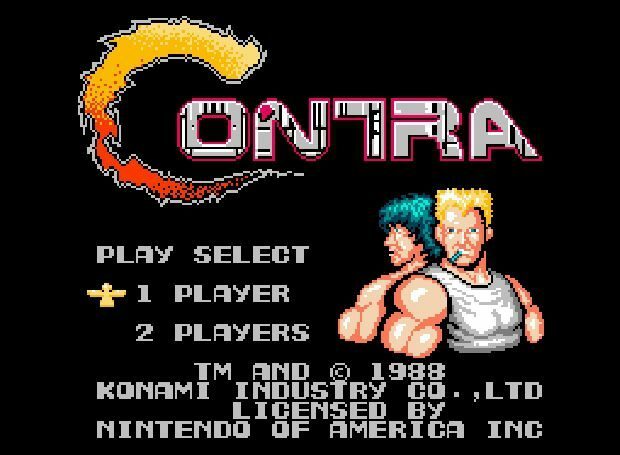 If you aren’t aware of what the Konami code is, pressing “Up Up Down Down Left Right Left Right B A” on the keyboard will bring this image up. As its name suggests, this is a cheat code that rose to prevalence due to its use in Konami games, namely during the NES era. 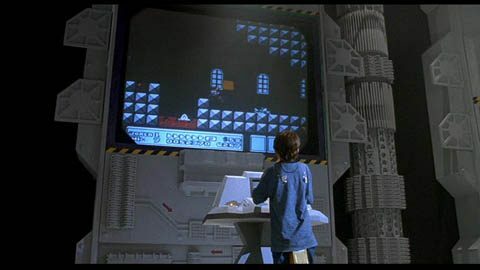 It is most famously associated with the game Contra, where it gives players 30 lives, but the code has made its way into pop culture and even made an appearance in Wreck-It Ralph. While a simple rotating image may be minute when compared to the massive technical feat Google is attempting to accomplish with Stadia, it is quite clever and shows a respect of gaming history. Of course, you can stay locked to DualShockers for any Google Stadia news that comes up as we approach its launch in 2019.